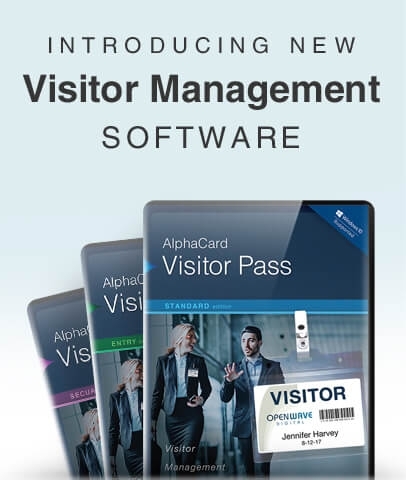 AlphaCard ID Card Systems have everything you need to launch an effective ID card program right out of the box for any industry, application, or budget. 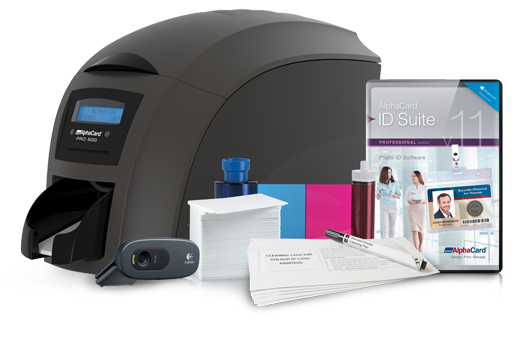 Photo ID systems come with a professional card printer, ID software, and all the necessary printing supplies. 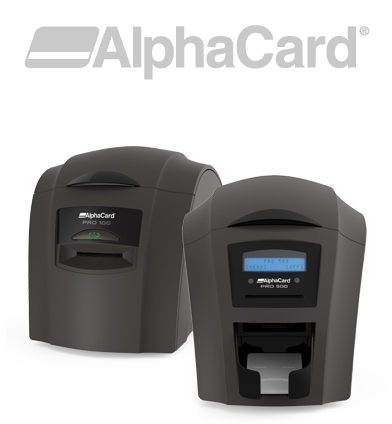 AlphaCard has over 30,000 satisfied customers worldwide including 75% of the Fortune 100. 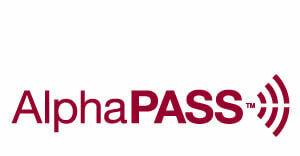 Every badging system includes AlphaCare support & a free hour of training. 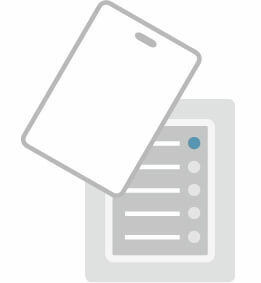 Instantly find the right ID system. 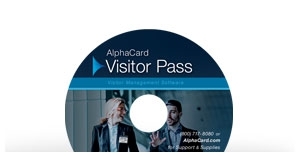 AlphaCard photo ID systems have everything you need to launch an effective ID card program right out of the box for any industry, application, or budget. 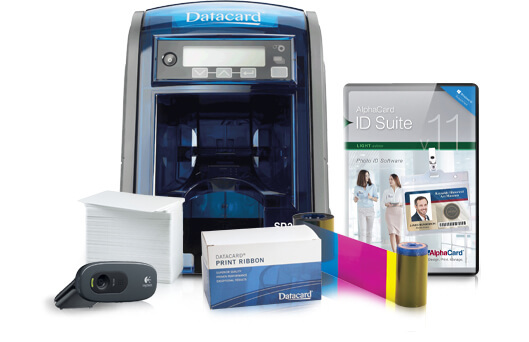 ID systems come with a professional card printer, ID software, and all the necessary printing supplies. 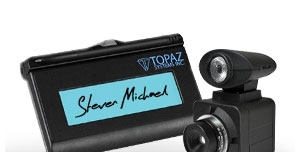 Every badge system includes AlphaCare support & a free hour of training. We'd love to help you learn more about all of your options for card printing. 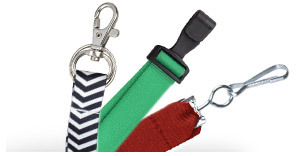 Check out some of our popular resources below or contact an ID expert for instant answers to any question. 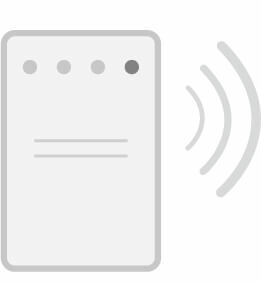 The Importance of Software: How Will I Design Cards? So you know you need ID cards, but how exactly do you make them? 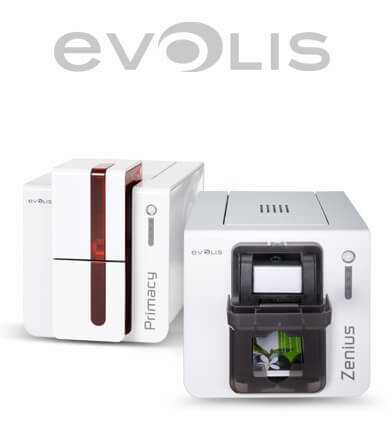 Complete photo ID systems provide everything you need to launch an effective ID card program right out of the box. Each ID system includes a professional card printer from one of the industry's leading manufacturers, along with badge design software and all the supplies necessary to get your card program up and running. 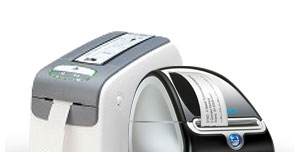 At the center of any ID system is the printer. 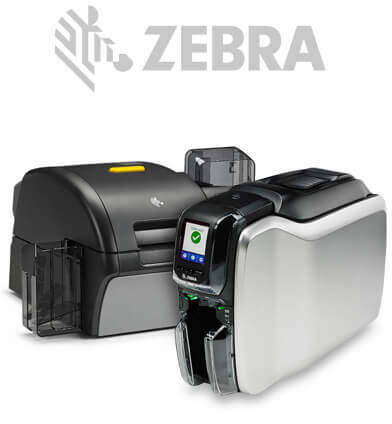 ID card printers are designed specifically to produce high-quality IDs on durable PVC plastic cards. 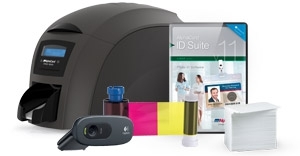 Although they operate much in the same way that a desktop printer does, photo ID systems use printers with an entirely different set of technology to print and encode ID cards. 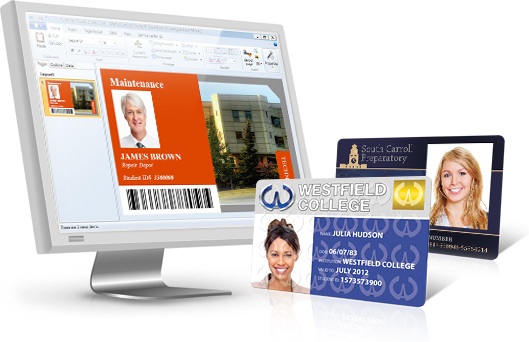 ID card software functions like the brains of your ID system. 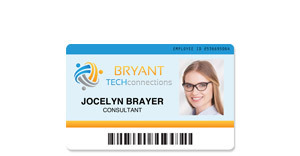 With photo ID software you can design ID cards, manage cardholder records, and communicate with databases. Software comes in a variety of packages, and choosing the right program largely depends on the needs of your business. 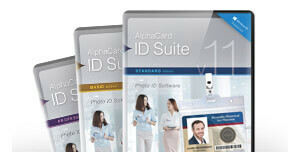 Basic entry-level software like AlphaCard ID Suite Light (holds up to 200 records) will easily meet the expectations of small businesses, while more sophisticated editions like AlphaCard ID Suite Professional will be capable of handling the needs of larger corporations and organizations looking to utilize advanced ID card technologies. 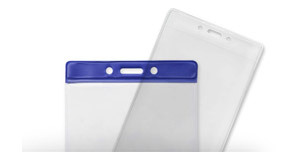 Blank ID cards are the canvas for your ID card program. 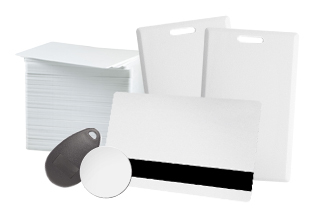 While most ID systems will rely on standard credit-card sized CR80 cards, you can find a wide range of blank cardstock available including magnetic stripe cards, key tags, smart cards, proximity cards, cards with embedded security features, and even colored cards. How do you get the great card design you've created in your ID software onto your blank cards? That's where the printer ribbon comes in. 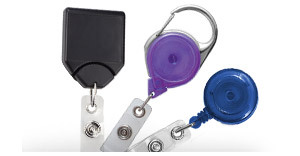 Printer ribbons are the part of your photo ID system that's responsible for applying color, images, graphics, and text to the surface of ID cards. 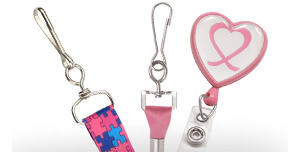 Like blank cardstock, there are a wide variety of ribbon types available depending on your printer model and specific printing needs including full ribbons, single-sided ribbons, dual-sided ribbons, and monochrome ribbons. 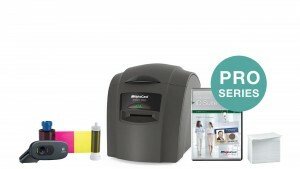 Printer cleaning kits are a small, but crucial, part of any ID system. 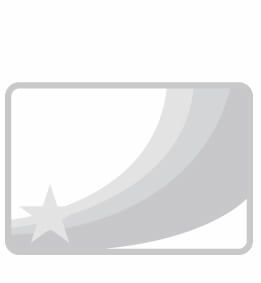 Regular printer maintenance and cleaning is needed to ensure the quality of your cards each time you use your photo ID system. 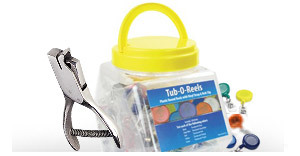 Each printer has a cleaning kit specifically designed for it and most kits will include cleaning swabs, cleaning kits, and cleaning cloths. 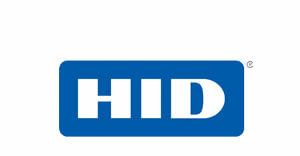 Photo ID cameras easily integrate with your photo ID system's design software. 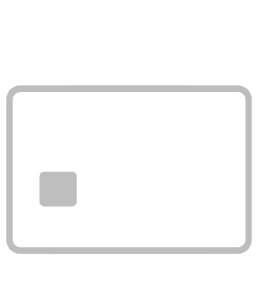 By using a special camera designed specifically for taking ID photos, your images will work well for visually identifying cardholders. 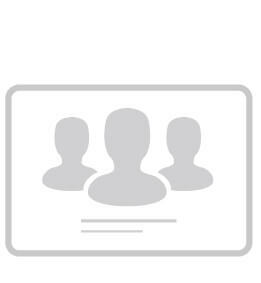 Get an in-depth look into all the parts that make up a complete ID card system in our Learning Center. 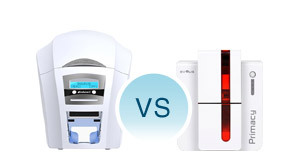 When you're shopping for a photo ID system, the printer will be largest factor in your decision. With so many options it can seem difficult to zero in on the model that will best fit your organization. 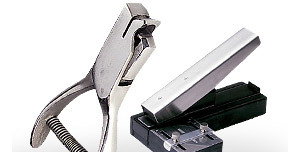 To help make the decision process a little easier, consider these questions. How many cards do you want to print per year? 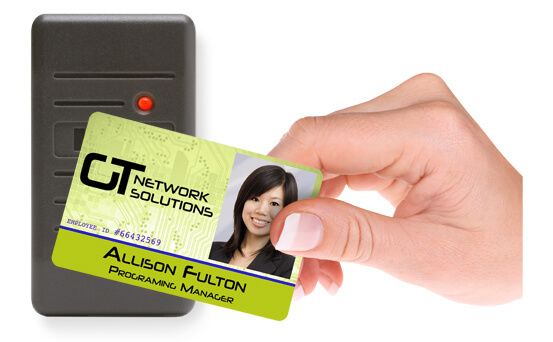 Our selection of photo ID systems is designed to handle all different kinds of workloads. 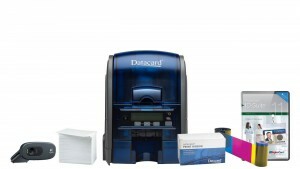 Some ID systems are geared towards entry-level, basic programs that will be printing less than 200 cards per year while others are well-equipped to handle the demands of printing 1,000 cards or more per year. 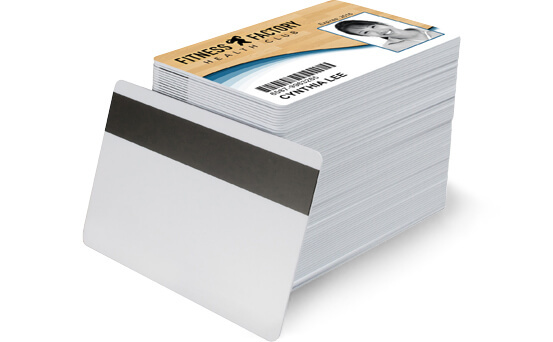 Figuring out the number of cards you will need to print is a great jumping off point for determining your final ID system selection. 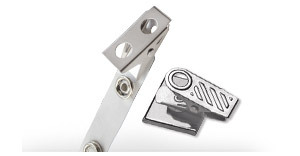 Your industry will also play a large part in your ID system selection. 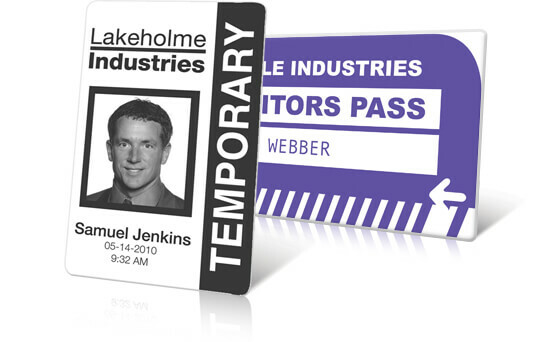 Some ID systems feature printers that are better equipped to handle a certain industry or application than others. 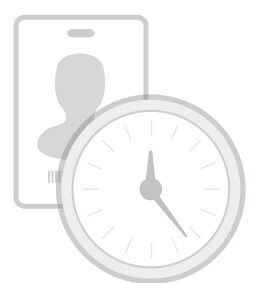 For example, ID cards for gyms or health clubs may be used for access control, check-in procedures, and identification of both customers and employees. 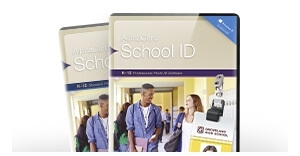 In schools, ID cards are used for everything from time and attendance tracking for students to cashless payment in the cafeteria to checking out library books or gaining admittance to school events. 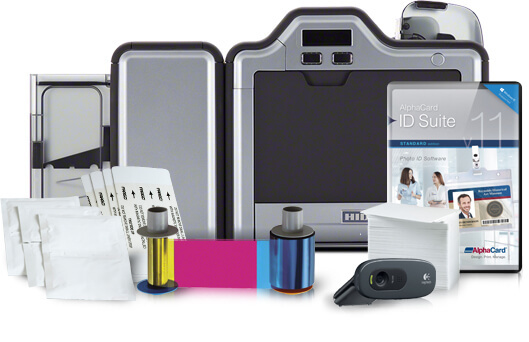 You'll want to choose a photo ID system that supports the range of functions you need from your cards. 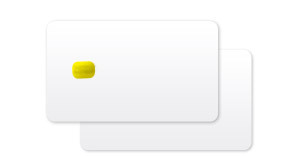 Do you need to print on both sides of your cards? 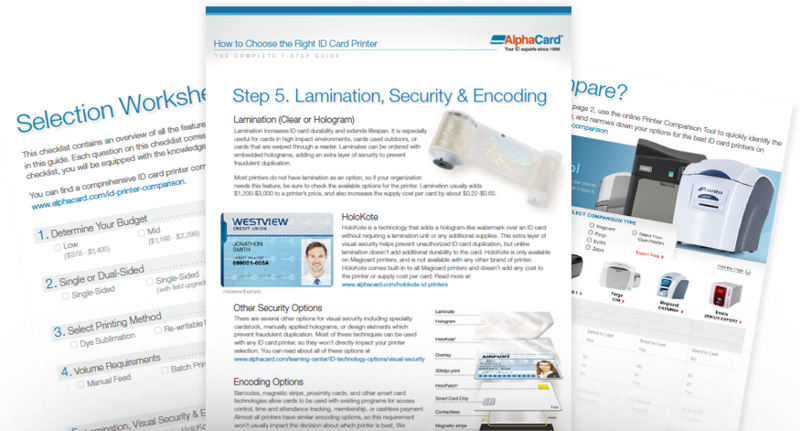 Determining what you need in terms of card functionality will naturally lead to whether or not you need a single or dual-sided photo ID system. 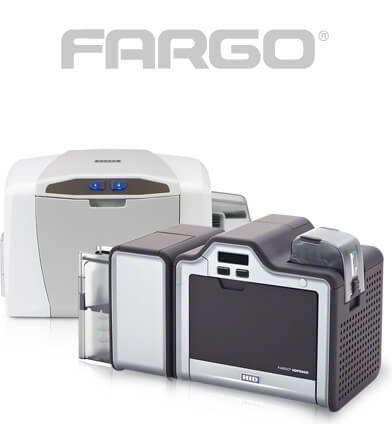 Single-side card printers are ideal for smaller businesses or organizations that may not need to print many ID cards, or include information on the back side of the cards. 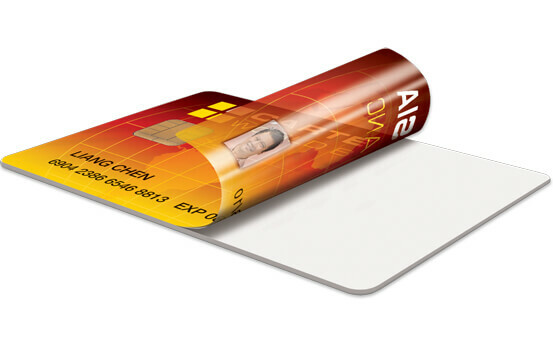 Dual-sided systems will print on both sides of a card in a single pass, making it easier and more efficient for you. Are any extra security features required? 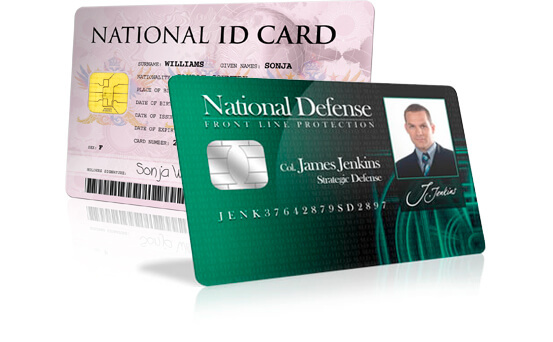 Beyond the features that most ID cards have in common like cardholder photos, information, and company logo, is they a specialty or security feature that needs to be incorporated into your design? 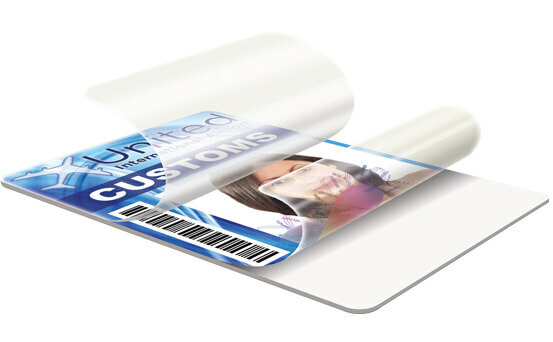 Some ID systems are equipped with more advanced technologies including magnetic stripe encoding, smart card encoding, lamination, or secure watermark systems. 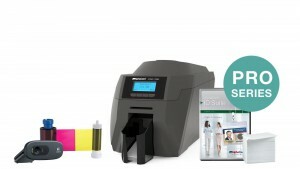 Get an in-depth explanation of each of these questions, along with other factors to consider and a buyer's checklist in our ID Card Printer Buyers Guide. 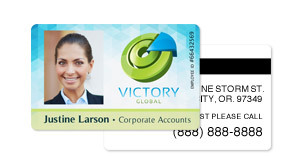 ID card design and database software is the brains of your ID card system — it's where you will design your card store your cardholder database, and add, remove, or edit cardholder information. When it comes to your software, make sure to choose an edition that has all the features you need to design your cards and store cardholder data. 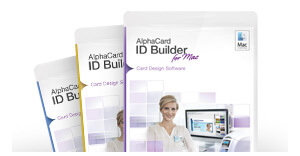 Designing your cards is the primary use for ID card software — the software is where you'll create the initial design template and where you create cards for your cardholders with their personalized information. 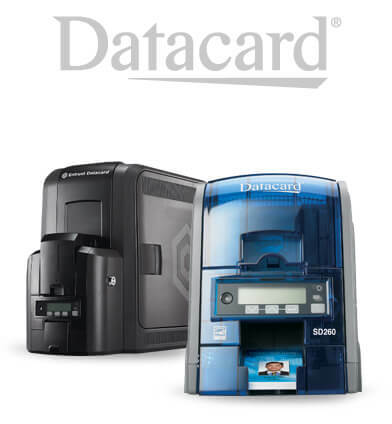 Most card software will include some sort of cardholder database to store your information. 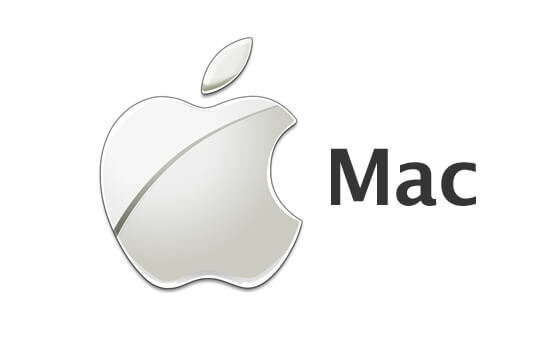 Many entry-level editions have a 200-record limit, while fully featured editions will allow you to connect an external database or use an unlimited built-in database. 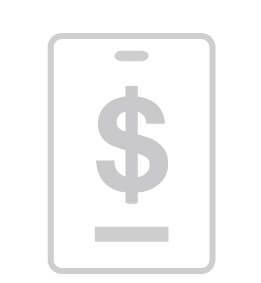 A cardholder database also gives you access to non-printed fields; this is often used for membership and rewards programs, employee ID cards, and student IDs. 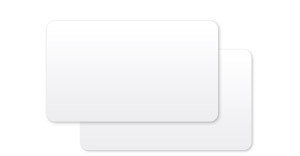 You can add information, including an address or phone number for contacting cardholders, along with account information, that you need to call up quickly but do not want printed on the card. 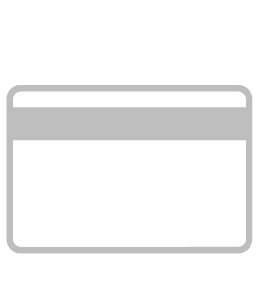 The alternative to storing your cardholder information in a database is one-off printing. 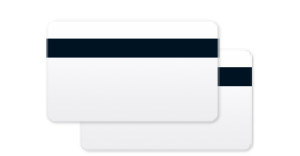 You would need to design and print each card new, with no record of the cards you create or print. 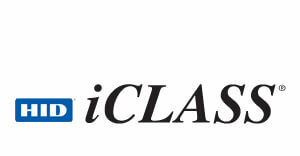 While this may work for some organizations, most businesses will require a database of some sort. 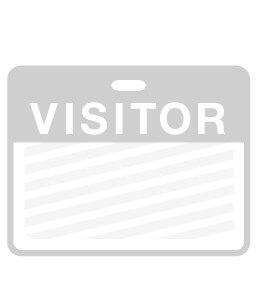 If you want to print visitor badges and store visitor information, you can use your normal ID card software or choose from software designed for visitor management. 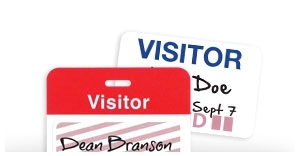 Checking visitors into your building and issuing them badges is an important security step for many businesses — it allows you to control who has access to the building, and know who is there in the event of an emergency. 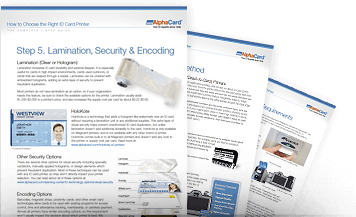 Get all the information you need to compare AlphaCard ID Suite software and find the edition that is best for your business with our free selection guide and comparison chart.